Elle Apparel: LEANNE BARLOW SPRING SALE STARTS TODAY! 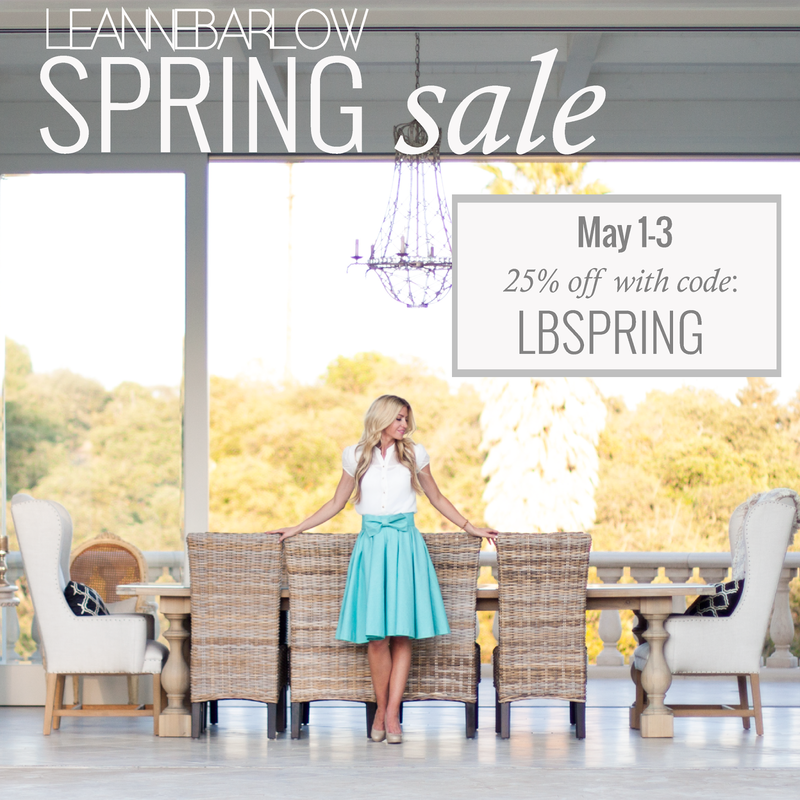 LEANNE BARLOW SPRING SALE STARTS TODAY! Our sale is live! Head on over to the shop to check it out! The sale will go through this Saturday at midnight PST. I only do 2 big sales a year store-wide, so now is the time to get yourself a skirt if you have been thinking about it!